NOW UPDATED with MPV analysis. This is Part 4 of my special Strategy series about Chinese manufacturers at home. Check out Part 1 (introduction and Medium & Heavy Trucks), Part 2 (Small, Medium & Large Buses and Light Trucks) and Part 3 (Pick-ups, Mini Trucks and Minivans). We are exploring the Chinese market segment by segment and studying how local brands fare in each segment and every Commercial Vehicle segment has now been covered. Far from having to try ‘unlock’ these segments, Chinese manufacturers actually hold an almost unbreakable monopoly on local production and sales of Commercial vehicles. The relative weakness of Chinese carmakers at home has often been pointed at as a factor that could potentially hamper their progression overseas, but the Commercial Vehicle sector in China actually behaves a lot like the Passenger Car sector in Japan and South Korea before their worldwide expansion. The Chinese are buying Chinese trucks of all size, buses, minivans and pickups and their strength at home is an invaluable base for progress in export markets. Neighbouring countries such as Mongolia and Vietnam already buy a majority of Chinese medium and heavy trucks, and the situation is likely to be similar in a lot of developing countries, except I can’t report it here because sales data is unavailable. 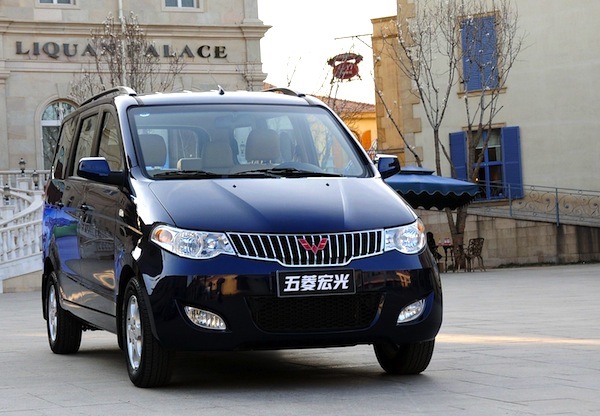 The Wuling Hongguang is responsible for the MPV sales explosion in China. This is a key category in the Chinese market and one that will potentially make a lot of difference for Chinese manufacturers. 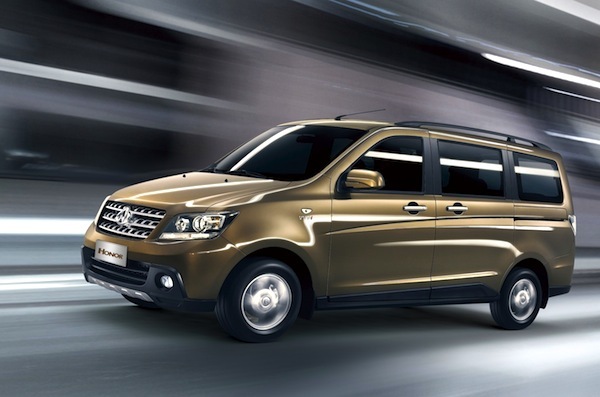 I will go as far as saying MPVs are capital for Chinese brands to unlock their home market. In an overall market up 12% so far in 2014, MPV sales are up a gigantic 45% to 612,544 units in 4 months, that an impressive 1.8 million annual units rate. But even more tellingly, Chinese MPVs are up 51%, going from 85.7% to 89% market share. 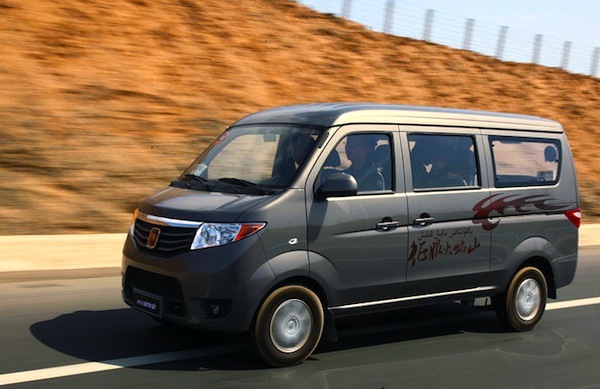 A testimony to its relatively late blooming, the MPV segment is still a little vague in China, with the Wuling Hongguang counted as a Commercial Vehicle by Chooseauto up until one year ago. The Chana Honor is the 2nd best-selling MPV in China. 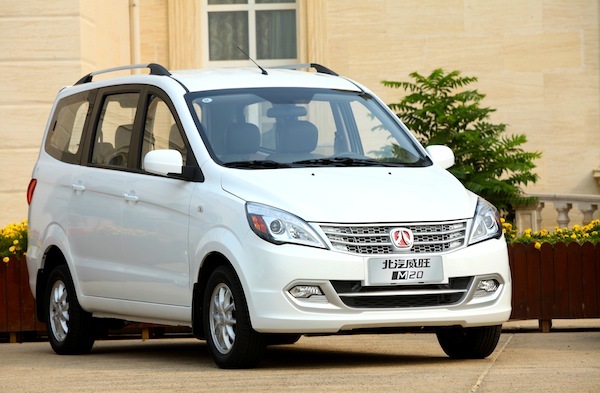 The Wuling Hongguang is indeed responsible for the explosion of MPV sales in China, currently holding a 44% market share in the category. 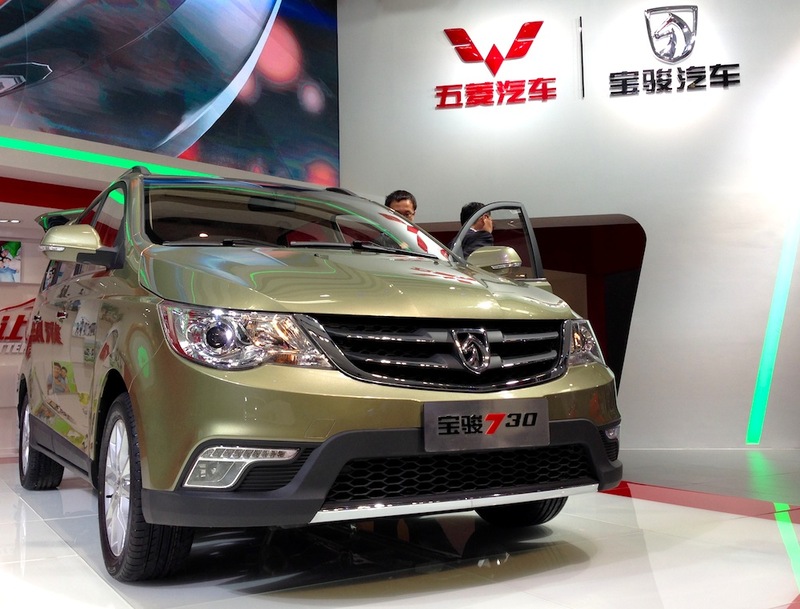 Along with Dongfeng and Chana, Wuling basically created the ‘affordable MPV’ category in China. My trip there unveiled the fact that affordable MPV are an upgrade for Minivans owners and the explanation for the Minivan plateauing we spoke about in the last Part of this Strategy series. At 1.8 million predicted units this year, MPVs should overcome Minivans for the first time in China. 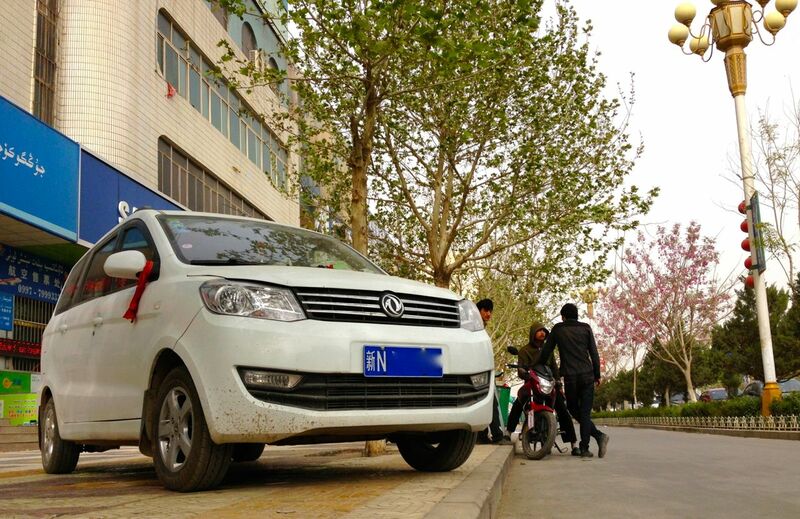 The Wuling Hongguang is no less than the most popular vehicle in China outright nowadays, and its success relies on an incredible penetration rate in countryside and remote areas. When I travelled on the Karakoram Highway near the border with Pakistan, the Hongguang was simply the only new vehicle around. The Chana Honor, #2 most popular MPV in the country, sold over 20,000 monthly units for the very first time last March. This success has already spawned a few lightly disguised clones: the Dongfeng Fengguang, particularly popular in Kuqa in Xinjiang Uyghur, has already sold 23,000 units so far in 2014 while the Beijing Auto Weiwang M20 is just below at 22,300 sales. Next stop: SUVs, so stay tuned! Full China 4 months 2014 Top 33 All-SUV Ranking Table below.